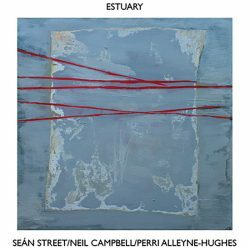 Tom Calderbank reviews the new CD Estuary, based on the poetry of Seán Street with musical settings by Neil Campbell and featuring vocalist Perri Alleyne-Hughes. 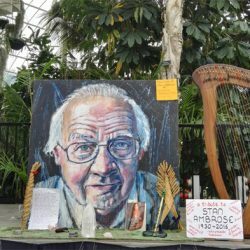 Tom Calderbank writes about the weekend of commemorative events to let the community say goodbye to Stan Ambrose. 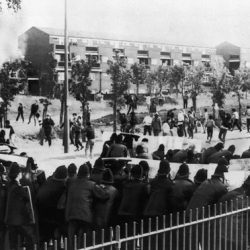 To commemorate the 35th anniversary of the L8 Uprisings, ‘Aftermath 1981: A History in 35 Objects’, will attempt to tell the story of that cataclysmic time – and what happened next – through 35 different and surprising objects. 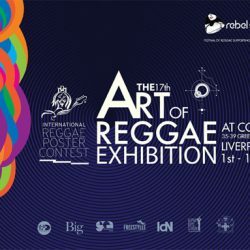 Tom Calderbank reviews the Art of Reggae Exhibition, on at Constellations, 35-39 Greenland Street until 15th June. 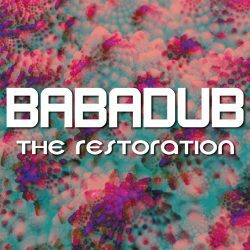 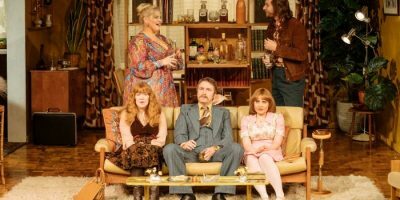 Tommy Calderbank reviews the album The Restoration by Babadub, an incredible duo from the heart of the Scouse underground music scene.